Deciding it’s time to buy an engagement ring is a momentous occasion – it’s something many people liken to buying a car or home. It’s a big purchase and one of the biggest you may make in your early adult life. But, where do you begin saving? Here are some tips to help you start saving for that ring or diamond jewellery Auckland men get from Diamonds.co.nz for their beloved. If you make use on online banking, you should be able to set up automatic transfers from your cheque account to a savings account. Create a separate account as an engagement ring fund and have your main account automatically transfer small amounts into it each week. If, after a month or so, you think you can contribute more to it, go for it. If you were going to buy a new car, you would research everything you possibly could, wouldn’t you? You’d know the best dealer, the best deal, and everything else. Be the same about engagement rings. 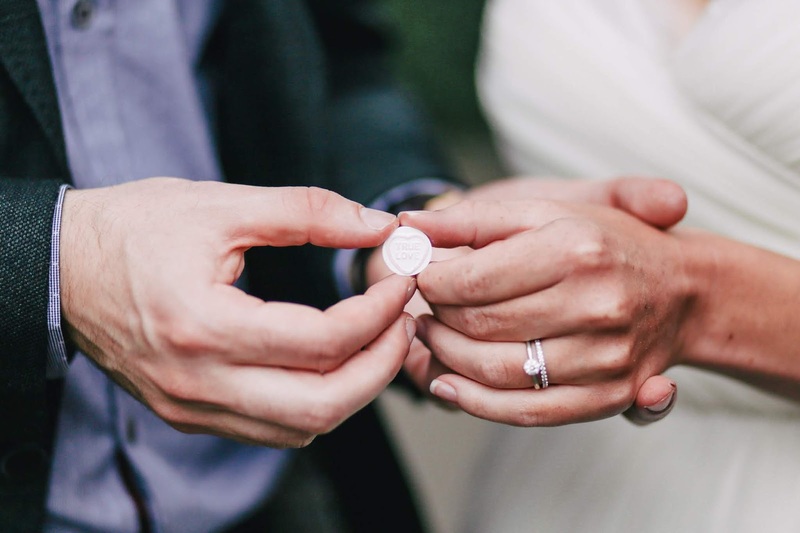 Educate yourself on typesof metals, diamonds and styles of rings so you can loo more objectively at the ring to pick out the perfect piece for your partner. You’ll also better understand what affects price. This is a great way to save cash quickly. Rather than heading off to trendy clubs or restaurants like you normally would, find free things to do, such as hiking or working out together. Look for discounts and deals, too. Skipping big purchases can be a tough one, and you will need to sacrifice the good things in life, but it’s not forever. Hold off on the new gadget or save buying a new outfit for when it comes on sale. Use that money towards the engagement ring. Do you remember the story about a guy who used cash for everything and every time he received a $5 bill, he would put it straight into a piggy bank? Well, after a year, that method of saving funded a family trip for four to Disney World. It does sound crazy, but there is something to this method. By using cash to pay for everything, you become aware of just how much you are spending and then become more motivated to save up. Something, hanging around saving little bits here and there to afford her dream ring is frustrating and difficult. Financing programs are a good alternative, too, and there are loads of options out there. There are no-interest programs where you pay a certain amount monthly and then settle the balance with a larger payment on the last month, which is a popular method with many people. Combining a financing program with other methods of payment is another great way to save up for her dream diamond engagement ring. Use a combination of the methods and you’ll be well on your way to buying the ring of her dreams.